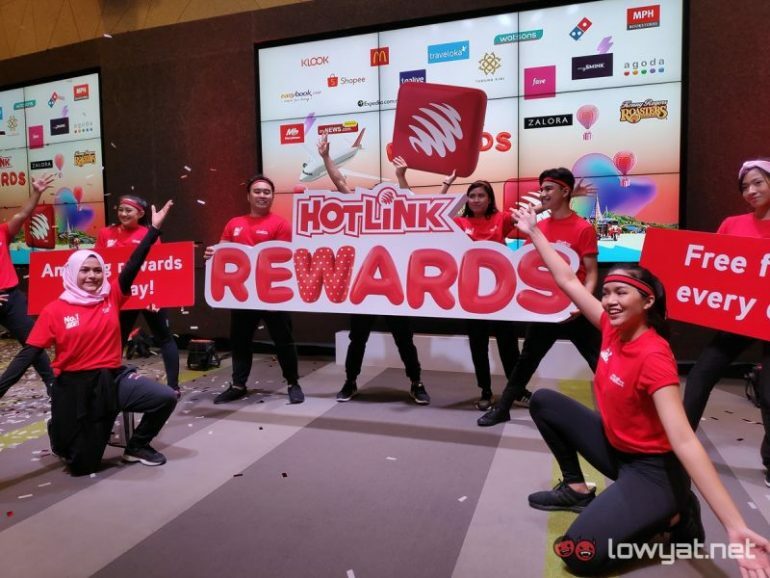 Maxis launched its new Hotlink Rewards program earlier today. 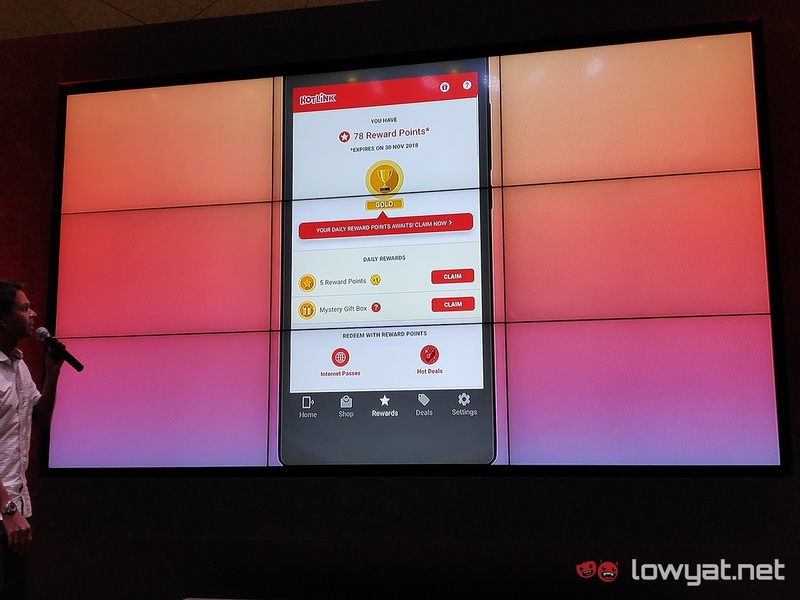 The new rewards system is part of the telco’s prepaid service, and is designed to give Hotlink prepaid users with daily reward points and mystery gift. As explained by Maxis, Hotlink prepaid users will be able to access the feature via its Hotlink RED app (which is downloadable via Google Play Store and the Apple Apps Store). Once downloaded, users only need to log into the app. Both to claim their daily reward points and see what their mystery gift is. Regarding its reward points system; all users begin at the Silver level of the service. Each daily log-in to the RED app gifts users with five points. Upon collecting 60 points in total, users will then be bumped up to Gold level status. At which point, users at this level will gain double the number of Hotlink Rewards points. Again, these points can be redeemed for a variety of services, rewards, or discounted deals from any of Maxis’ partner brands and merchants. In the case of Gold level users, Maxis sweetens the pot by throwing in the chance to win free flight tickets as a part of the mystery gift. On that note, it should be pointed out that winners of the flight tickets will limited to flying within Southeast Asia only, with the flight time and seating being chosen by the telco itself. Like most things in life, there is a catch to Maxis’ new rewards scheme. In the spirit of fairness, Maxis will reset all the points you’ve earned at the start of every calendar month. Regardless of how many you’ve earned throughout the month. That means that points do not carry forward to the next month, and everyone will need to start again from Silver level. The Hotlink Rewards program is already live. As mentioned, Hotlink prepaid users can access it via the Hotlink RED app. 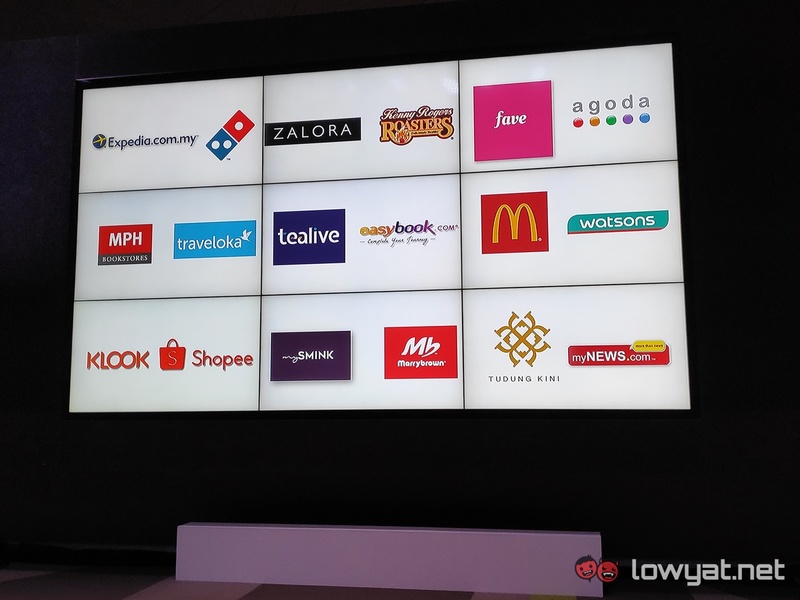 Some brands that have partnered up with Maxis for this program include McDonald’s, Shopee, Tealive, Expedia, Domino’s, Watsons, myNEWs.com, Agoda, MPH, and Fave. Among many others.